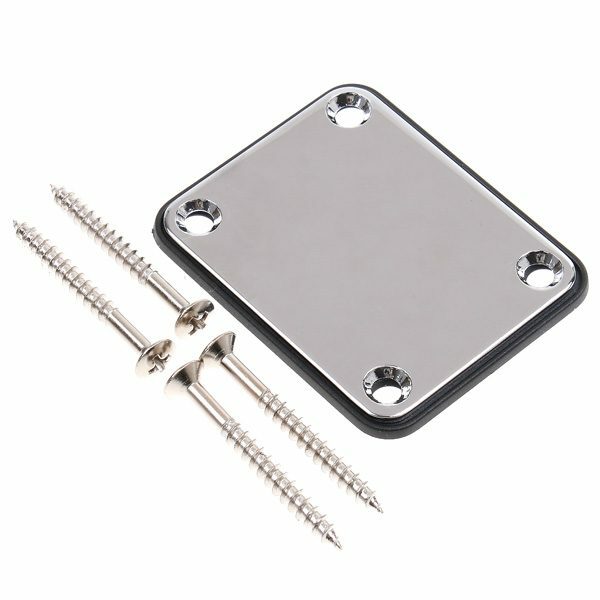 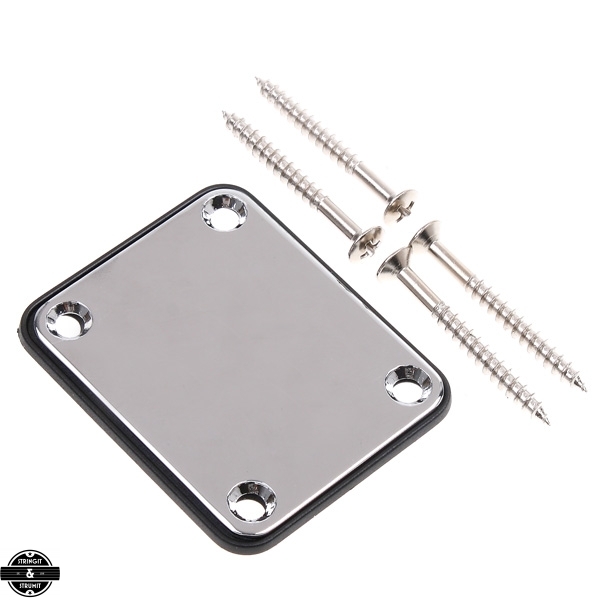 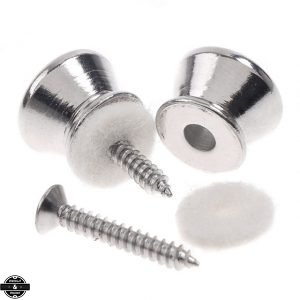 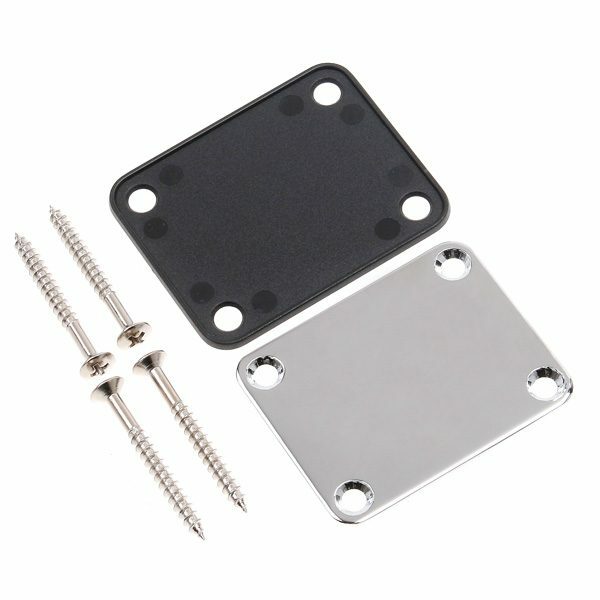 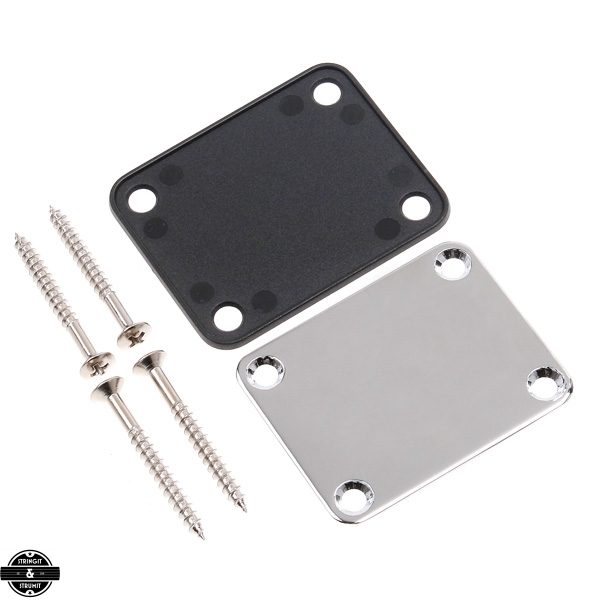 Home / Ukulele Parts / Chrome Ukulele Back Plate Sale! 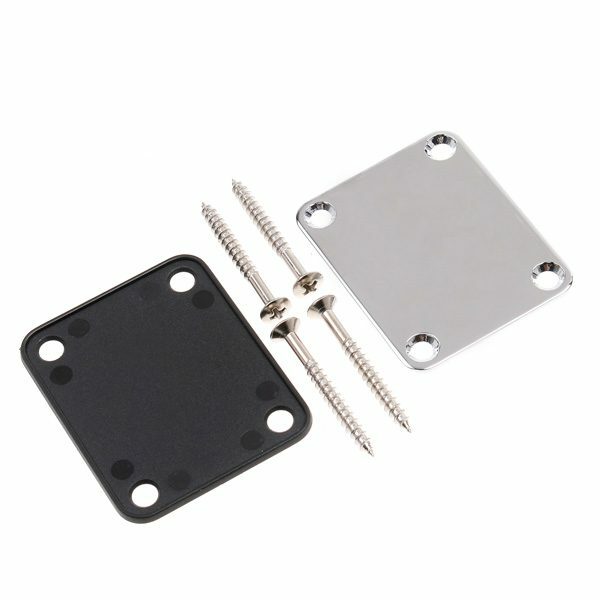 Cover the workings of your electric ukulele. 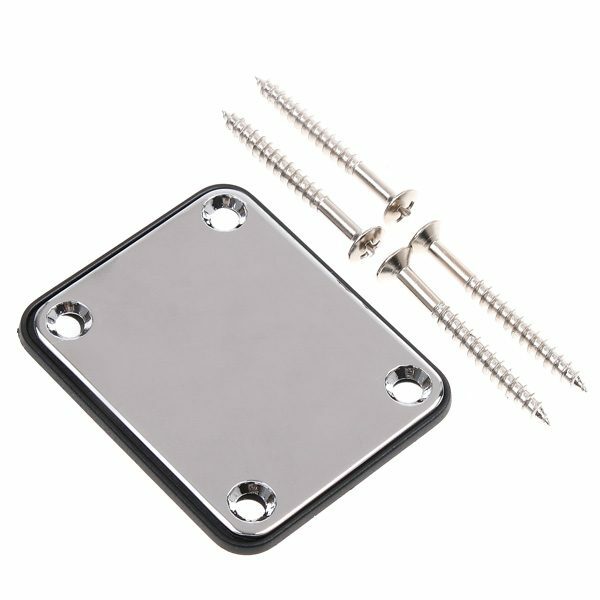 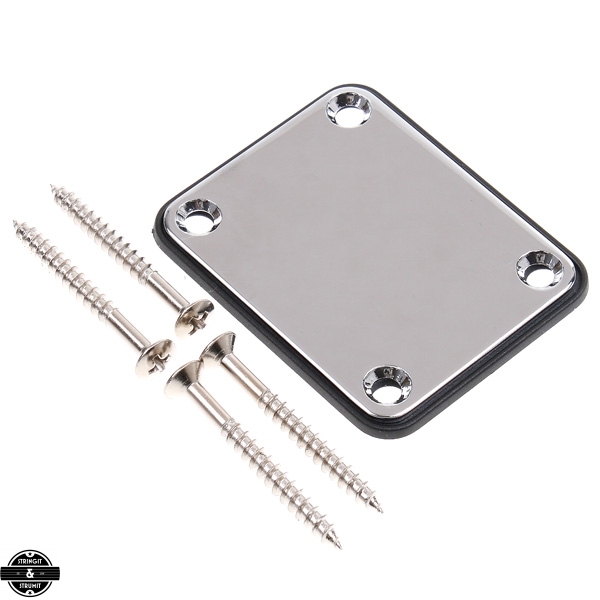 High quality steel material, chromium plating surface, matched with a rubber mat and four mounting screws.